Yeap, its another bad weekend ahead. 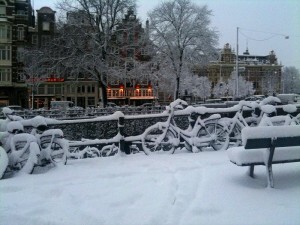 Friday saw a large amount of snow land on the Netherlands (20cm in Amsterdam) this resulted in the cancellation of the Netherlands v Hong Kong match. The match was initially rescheduled from Saturday to Friday 17 December, but then cancelled early on Friday due to the weather conditions. 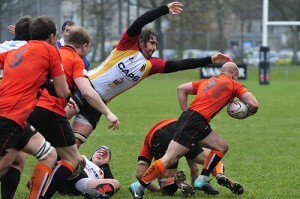 See announcement from the Netherlands Rugby Bond. The NRB later issued another message, cancelling all scheduled matches for the weekend, 18-19 December. Again no photos this weekend as all matches at Amsterdam AAC, Amsterdam Ascrum and Amstelveen were cancelled due to the conditions of the pitches. 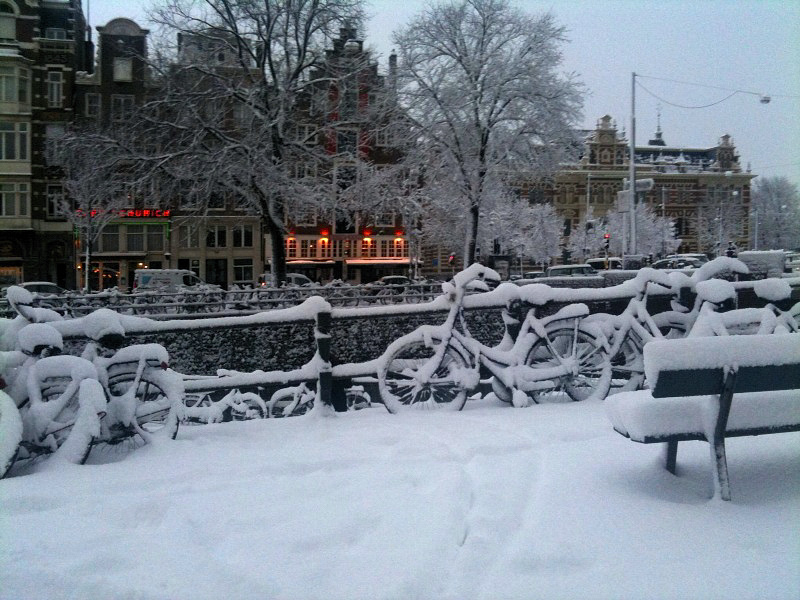 All matches in the Netherlands were canceled for the 4th and 5th December due to the first real day of Winter, hope there are not too many weekend like this this season. European Nations Cup 2010-2012, Netherlands v Germany from pool 1B. Friendly match between Ascrum and their younger team the Jonge Honden. 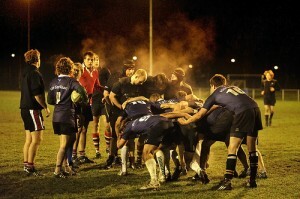 Floodlit game so quality way down for liking (the photos not the game before anybody mentions it).